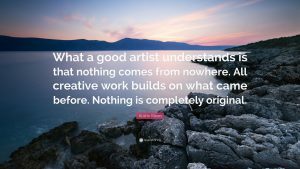 It is said that there is no such thing as an original idea. Everything we create, no matter how much we want to deny it, is influenced by something or someone who came before. Austin Kleon wrote a badass book about this, called Steal Like An Artist. I highly recommend it. 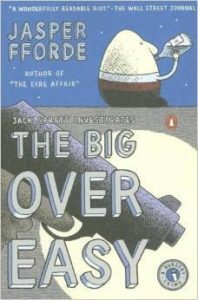 While I certainly appreciate reading novels that feel unique, it ultimately comes down to the author putting his/her own touches on a genre that’s been done thousands of times. Reading a retelling is like listening to a cover song. I want it to sound familiar and honor the original artist, and I don’t want it to be an exact copy of the original song. 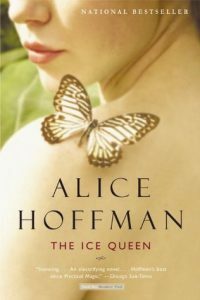 A loose retelling of Snow White, this is a unique story about three women and the strange connection between them. It’s an intense novel, emotionally deep, and intellectually challenging. 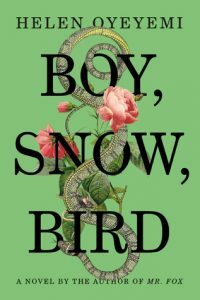 A different spin on Hans Christian Anderson’s The Snow Queen. A woman is struck by lightning and afterward is changed forever. She goes in search of a man who has also survived a lightning strike and is affected in a different way. Based on Russian folklore, this is the first in a trilogy. Vasilisa and her siblings spends long winter nights huddled around the fire, listening to her nurse tell them fairy tales. After their mother dies, their father remarries and the new step-mother refuses to honor their prior traditions. 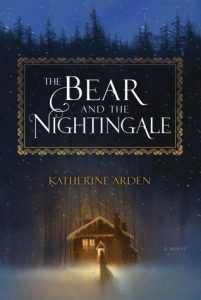 As evil approaches, Vasilisa must call on dangerous gifts she has long concealed so she can protect her family from the threat that seems to have stepped from her nurse’s frightening tales. A spin on a classic Russian fairy tale. During the 1920’s in Alaska, a childless couple build a little girl out of snow. 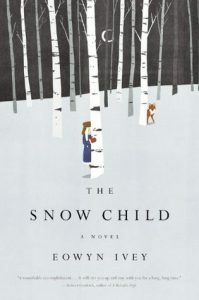 The next morning the snow child has disappeared, and they find a shy blond girl running through the woods. 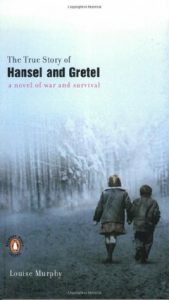 In the last months of the Nazi occupation of Poland, two children are abandoned by their parents, and seek safety in a forest. 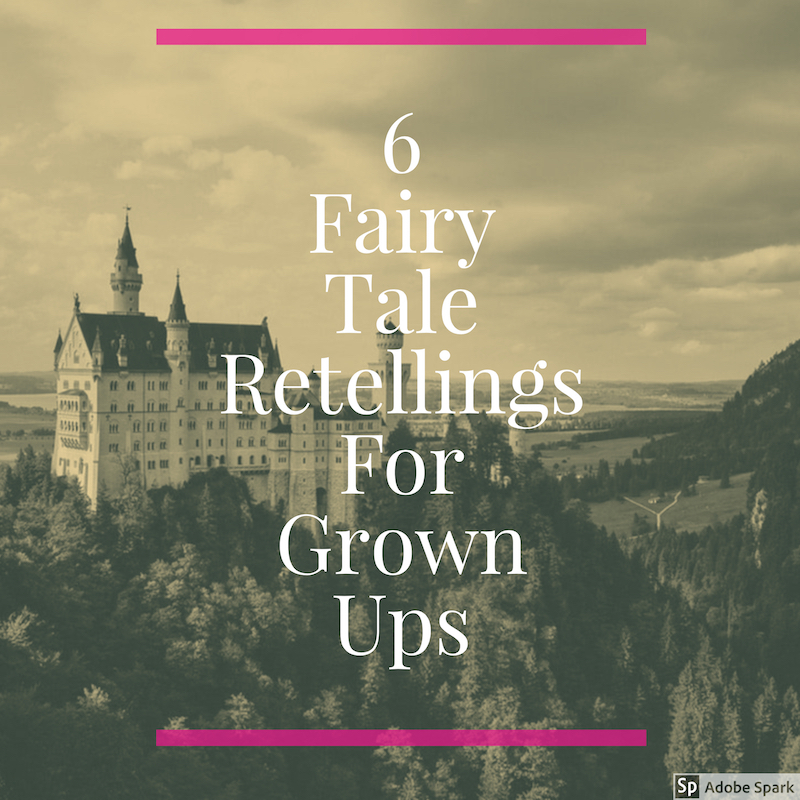 They are found by an old woman who renames them Hansel and Gretel to hide their Jewish names, and takes them in, in an attempt to save their lives. I guess technically Humpty Dumpty’s tale is a nursery rhyme, not a fairy tale, but that’s close enough. This novel is my absolute favorite re-telling. It’s so damn creative and dark and hilarious. I’m using the Goodreads blurb here because I can’t even describe it on my own! From Goodreads: Humpty Stuyvesant Van Dumpty III, minor baronet, ex-convict, and former millionaire philanthropist, is found shattered to death beneath a wall in a shabby area of town. All the evidence points to his ex-wife, who has conveniently shot herself. But Detective Inspector Jack Spratt and his assistant Mary Mary remain unconvinced, a sentiment not shared with their superiors at the Reading Police Department, who are still smarting over their failure to convict the Three Pigs of murdering Mr. Wolff. Before long Jack and Mary find themselves grappling with a sinister plot involving cross-border money laundering, bullion smuggling, problems with beanstalks, titans seeking asylum, and the cut and thrust world of international chiropody.